Mozzarella Cheese is originated in Italy. Traditionally, it is made from the water buffalo’s milk. This milk is high in casein, which is difficult to digest in raw form. But Mozzarella is easily digestible. 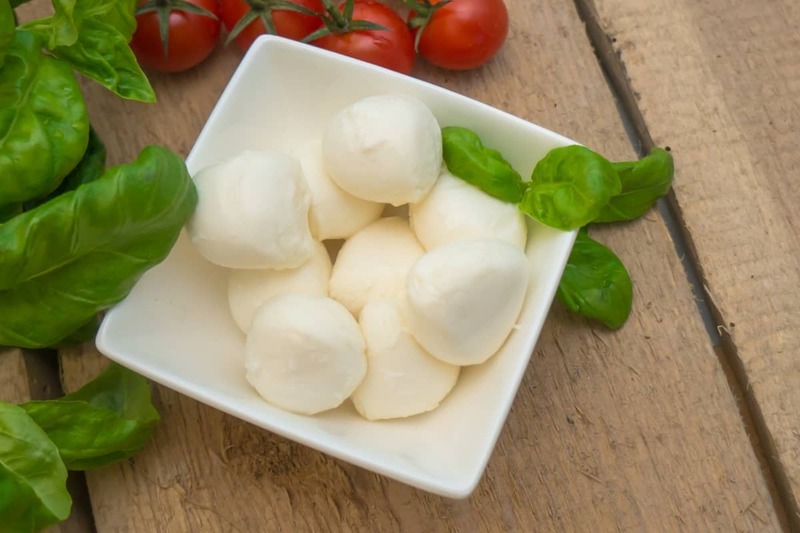 In this article, we will discuss a brief process of how mozzarella cheese is made in a factory.